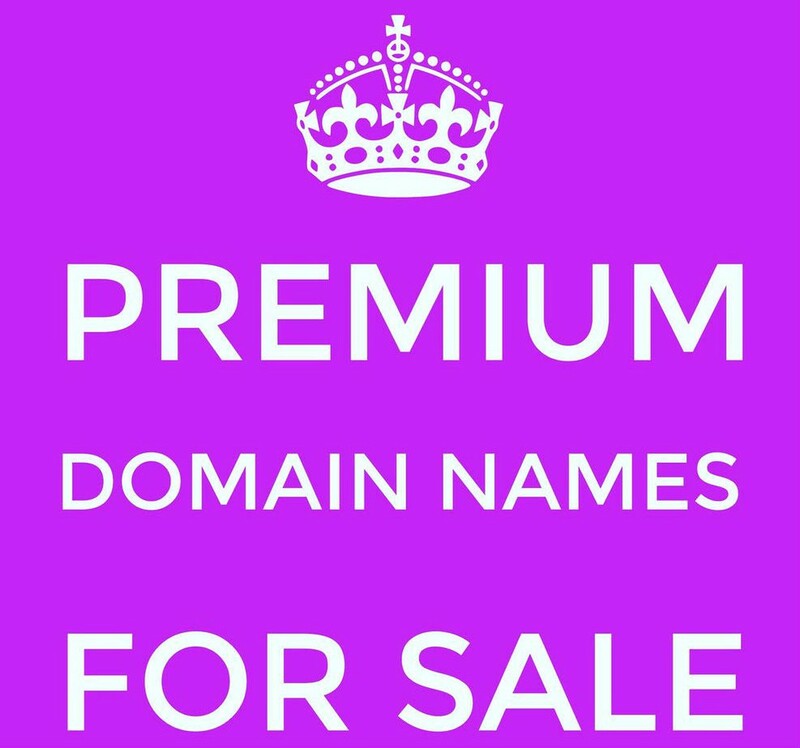 Massive opportunity to acquire a high level generic domain names for your business. Website, social media and publishing services also available. Marquees and associated equipment available on request. Transfer of registration after payment.